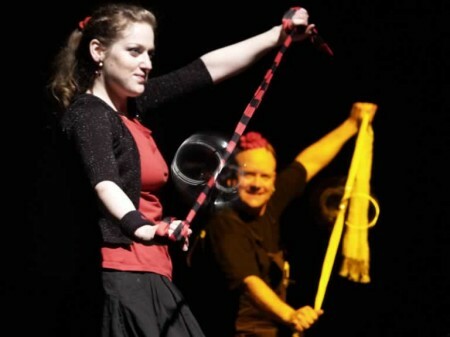 science made simple‘s innovative theatre show mixes physical theatre and live science demonstrations to create a world of wordless mystery and fun. Less explanation; more exploration. The lack of language makes the show accessible to a wide audience. science made simple is an award-winning company with a passion for science, engineering and maths. We specialise in highly interactive and visual presentations that engage all ages. Each year we reach over 75,000 people through a range of science presentations, as well as developing new and innovative enrichment experiences, working in countries as diverse as Hong Kong, Romania, Azerbaijan, Trinidad and Namibia.